30-minute free no-obligation mini sessions are available if you need more information or just want to talk about where you might want to start your journey. 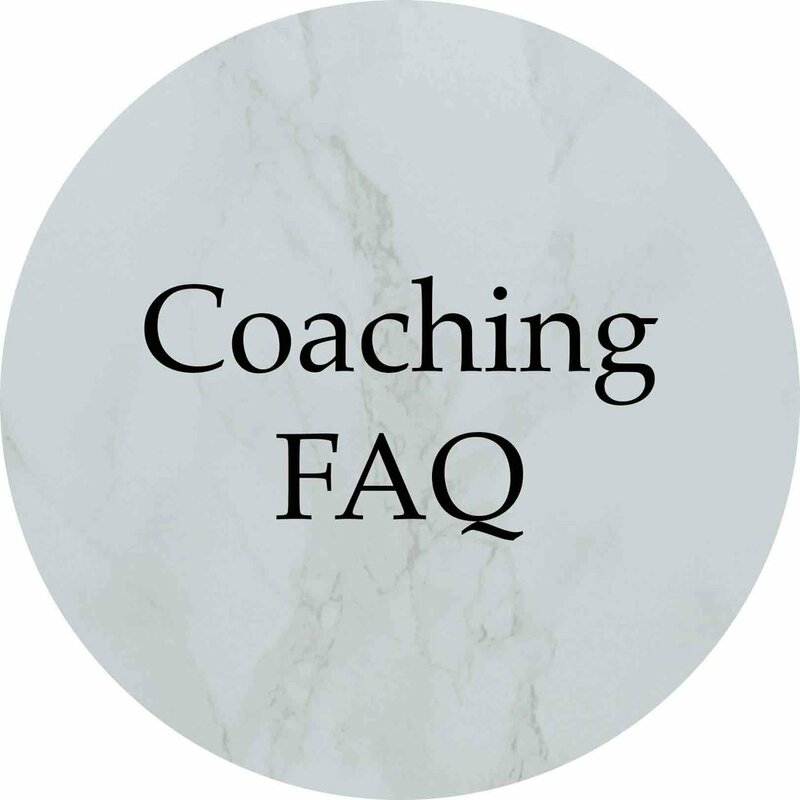 If you have already purchased a coaching package, but haven't yet sent me your contact information and scheduling preferences, click the button below to be directed to the New Client form. Do you have additional questions? Please fill out the form below and I'll get back to you as soon as I can. There is no obligation to purchase services if you have a question.